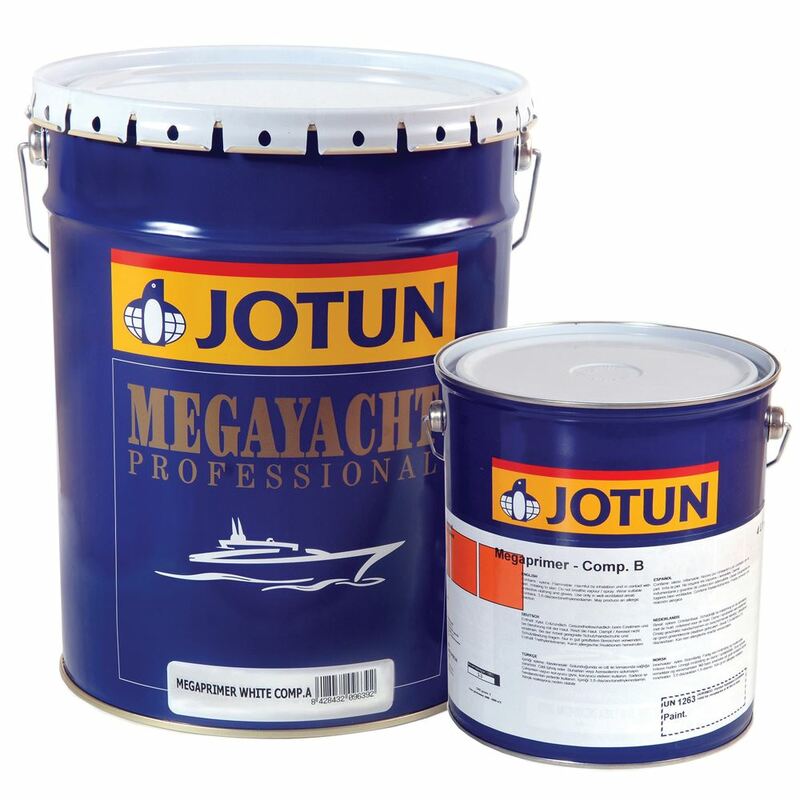 Sell of Jotun Marine Paints in Panama- We look for a corrosion protection paint system that offered both a minimum of 10 year service intervals and that was available at an affordable price. Our customers include all kinds of commercial operators as well as individual tradesmen working on smaller vessels. We are here to help you get the most cost effective coating system for your vessel, balancing both the requirements of good protection and a demanding budget. Oceanco are experts in Jotun paint and provide detailed paint specifications and no obligation quotes. We undertake never to try and make you buy any paint that won’t do the job properly nor to make you waste your money needlessly. In the end this will only reflect badly on us and on Jotun. We focus on the Jotun brand because we believe it to be not only the best quality paint but also the best value for money paint on the market today. The condition of a ship’s underwater hull surface has a substantial impact on its energy efficiency – both at the new build stage (impact on EEDI) and for the vessel in operation (impact on EEOI). Around 1/10 of the world fleet’s fuel consumption can be attributed to poor hull and propeller performance (MEPC63-4-8). This translates into around USD 30 billion in additional fuel cost and around 0.3% of all man-made carbon emissions. Jotun’s Hull Performance Solutions are designed to make it easy to maximise hull performance and thereby reduce both fuel cost and greenhouse gas (GHG) emissions. The solutions combine state-of-the-art antifouling and application technologies with reliable performance measurements and high performance guarantee. Jotun’s cargo tank coating solutions optimise the shipment of chemicals. The Tankguard range provides wide chemical resistance and short turnaround times, enabling maximum flexibility for the vessel – quality recognised by owners and operators of tankers. Depending on the type of vessel and the chemicals to be carried, Jotun offers dedicated solutions to support the operation of your vessels. The Tankguard range includes coating solutions optimized for specific cargoes to be carried, and coating solutions giving maximum flexibility. Contact us if you need any information about the Sell of Jotun Marine Paints in Panama, we can help you optimize your operation with a tank coating solution from Jotun.